Have you watched Hyundai i20's new TV Commercial Video ? 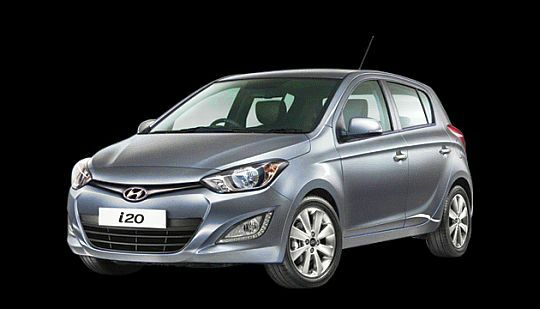 Hyundai's new i20 commercial video hits Youtube and must say its informative yet interesting ! The advertisement focuses on highlighting the best in class features available in hatchback like rain sensing wipers, automatic headlamps, reverse parking camera etc. in an interesting way that you ought to remember those even after you finish the video. As per the video, a ghost who enters the car and tries to scare the gentlemen driving the car but what happens is, is what you will watch in this video ! We would not like to spoil the fun by spilling the beans here. Watch it out !